Belkin, creator of people-inspired consumer technology products, today extends its home automation solutions, featuring a range of new products designed to transform houses into smarter homes. 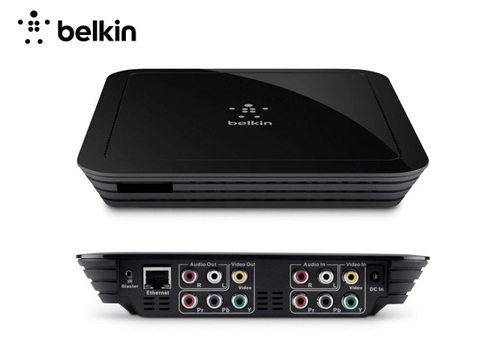 Offering a new way to watch, record and experience television, Belkin @TV Plus is a set up box that enables users to watch television programmes, movies, sporting events and more on a smartphone, tablet or laptop on the go with WiFi, 3G or 4G access. Users can also view live and recorded TV on a single mobile device when one is away from home. It also allows users to record shows directly to a mobile device. In addition, @TV Plus is also capable of turning tablet or smartphone into a remote control for your TV. The Swipe Surf feature lets users to scroll through TV channels with ease or record a show with a simple tap of a button. The Belkin @TV plus retails at RM899. 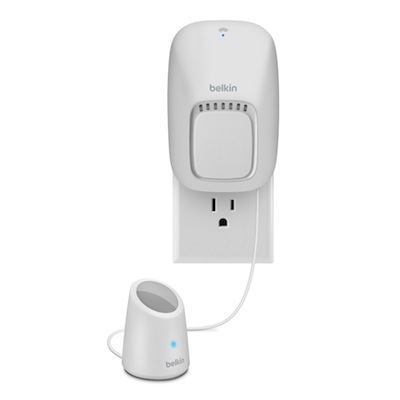 The Belkin WeMo Switch and WeMo Motion Kit give users wireless control of their home appliances and electronics, turning devices on or off as soon as movement is detected. The sensor plugs into an outlet and detects motion up to 10 feet away. Users can download the free WeMo app to any Apple device (iOS 5 or higher) to program a light to turn on when one walks into the house or a fan to turn off when one leaves. The WeMo kit is completely modular, allowing users to control as much or as little of the house as they like. Users can add an additional WeMo Switch to provide control of more areas of the home. Additionally, multiple switches can be linked to one sensor–turn on a light and heater or a set of lights at the same time with only one sensor. 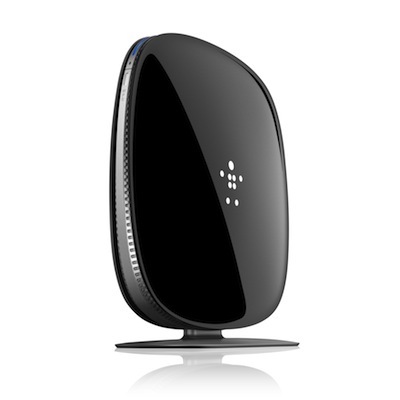 Featuring Broadcom’s fifth-generation (5G Wi-Fi) 802.11ac chip technology, the Belkin AC1200 DB provides gigabit speeds wirelessly to extend network range and provide more reliable coverage at greater distances. The whole family can now watch shows and play games online with tablets, smartphones, or Smart TV – all at the same time.